Bilingual localization services in translation, copywritting and proofreading. Welcome to Serv – we are a fully bilingual marketing and communications team designed for localization. Our collaborative experts offer custom localization services in translation, graphic design, social media, and everything in-between. We are native bilingual localizers. In collaboration, we ensure your message is tailored to a specific market, language and culture. Our talented wordsmiths offer professional localization services in translation, copywriting and proofreading. We are natively bilingual localizers. In collaboration, we ensure your message is tailored to a specific market, language and culture. Our talented wordsmiths offer professional localization services in translation, proofreading and copyediting. Our localization approach involves adapting visual graphics tailored to your target markets. As a creative team, we believe in producing visual content inspired by your brand’s identity. We offer a wide range of graphic design services such as web designs, illustrative banners and custom graphics. We create real social experiences. We help you optimize your social networks with quality engagement and awareness for your target audience. Our social media management packages include your essentials such as content creation, editorial calendars and promotional advertising. A perfect solution for both English & French markets. Selling your products and services in Canada? Struggling to find the time to translate your web content ‘in français’? Don’t sweat it anymore! We work with you behind the scenes to ensure your content exceeds the highest bilingual standards by promoting your brand’s mission, values and identity. Bilingual localization ensures you reach everyone, regardless of the language. Do you have a newsletter, blog or social media? 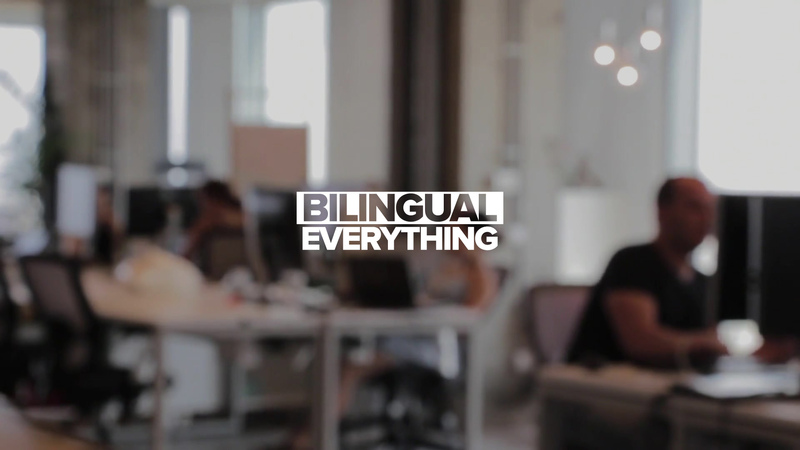 We understand bilingual requirements by helping you improve your marketing and communications. Our localization experts are experienced and natively bilingual Canadian writers, designers, and influencers who will ensure your content is effectively adapted for both English and French audiences. Tailor your communication efforts to a specific market, language and culture. © 2019 Serv Agency Inc. All rights reserved.